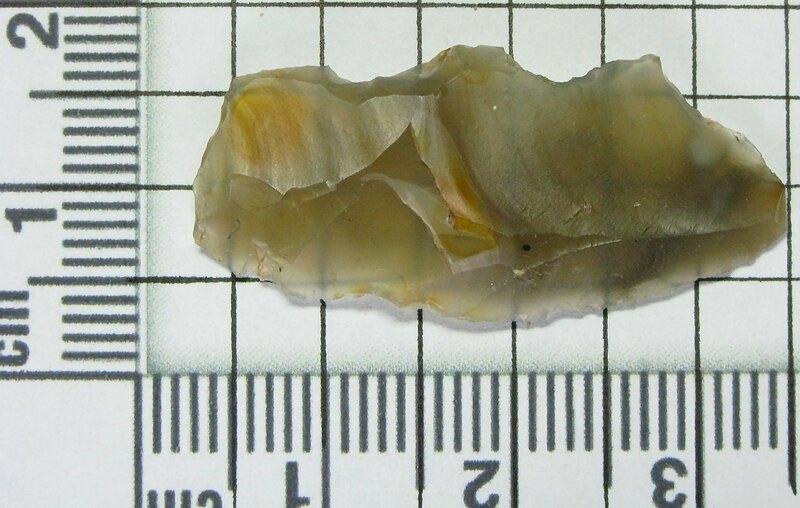 Have been exploring a riverside site near Warwick where I found a single Mesolithic blade last Autumn. Then in the corner of one field in particular I hit a small scatter of artfifacts. 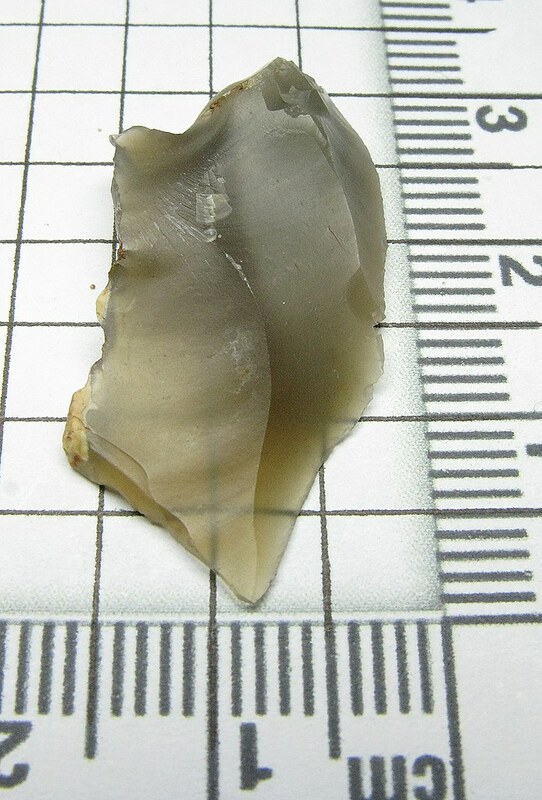 Returning a few weeks later when the field was newly ploughed turned up many more artifacts (100+) mainly waste flakes and burned flints, clearly once a site of occupation over many years stretching from the Mesolithic and well into the Neolithic. Blade retouched along one edge. 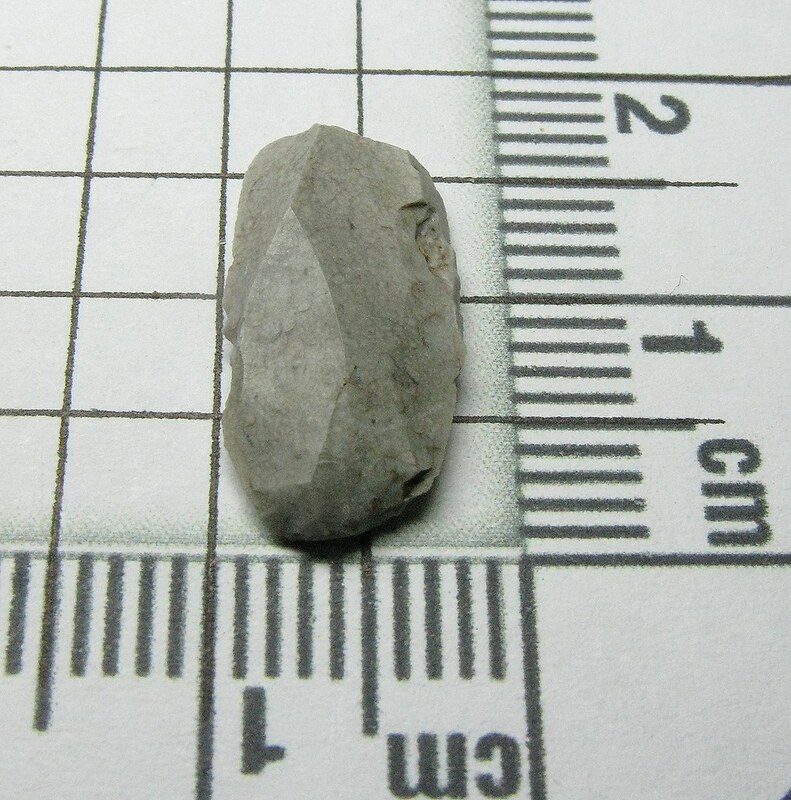 Nicely worked, round Neolithic thumb scraper. 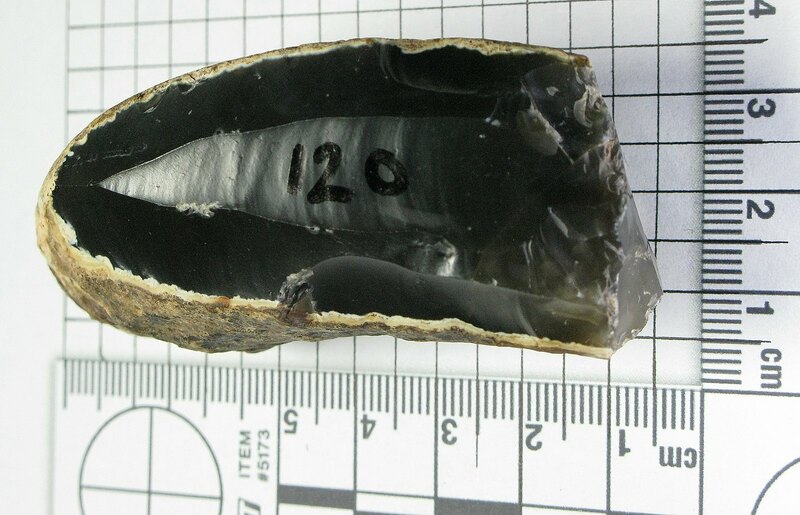 Large, piercing tool, again showing the age patina of possible Mesolithic era. 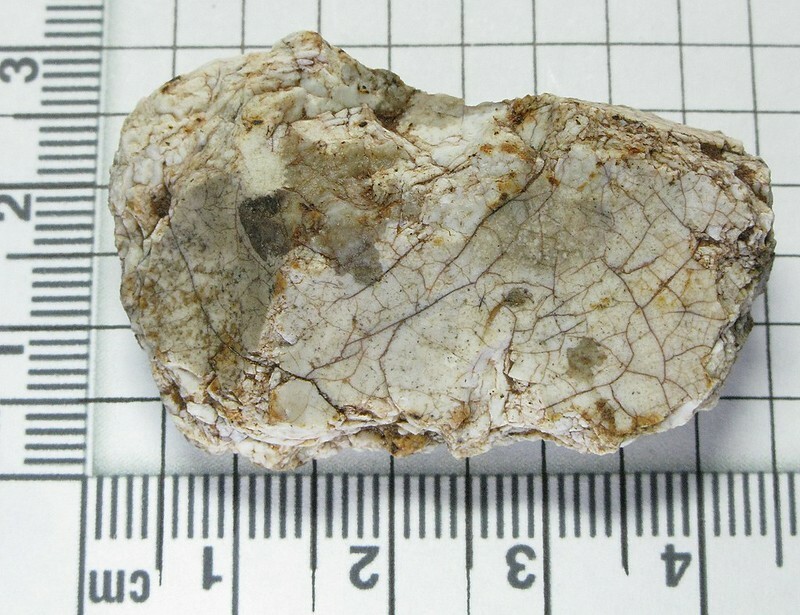 Large core/nodule with several flakes struck off- Neolithic. 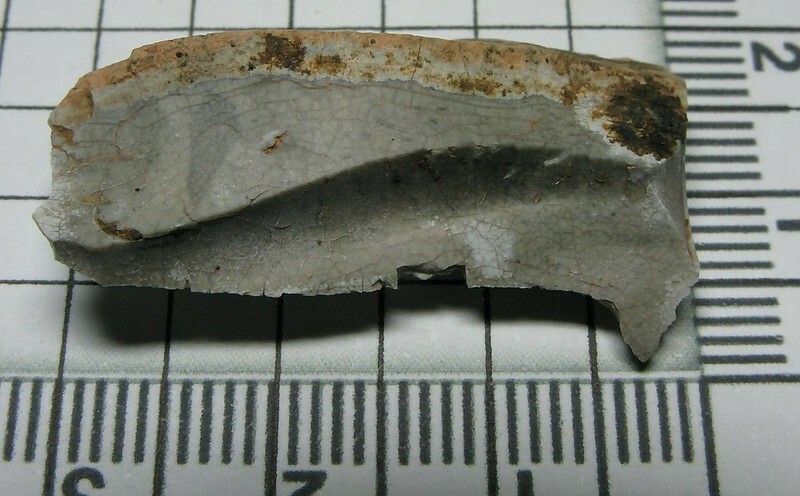 Another typical burned flint from the site- unknown date. 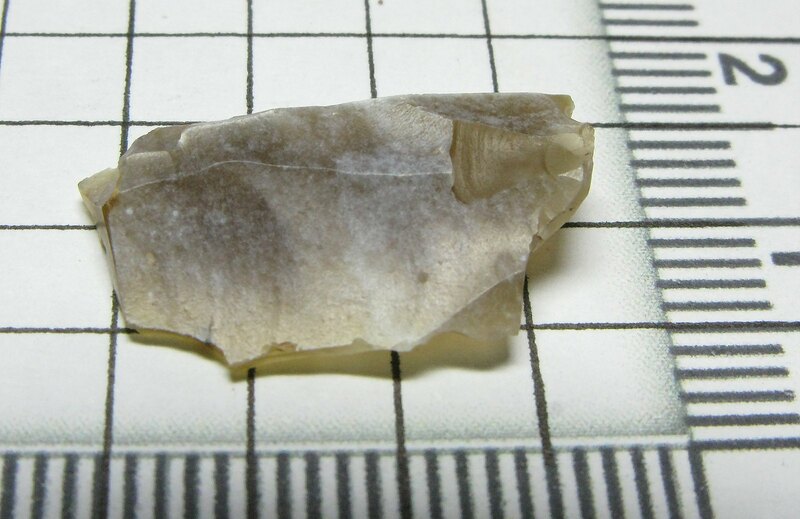 Small blade/flake, typical of many I found- Neolithic. 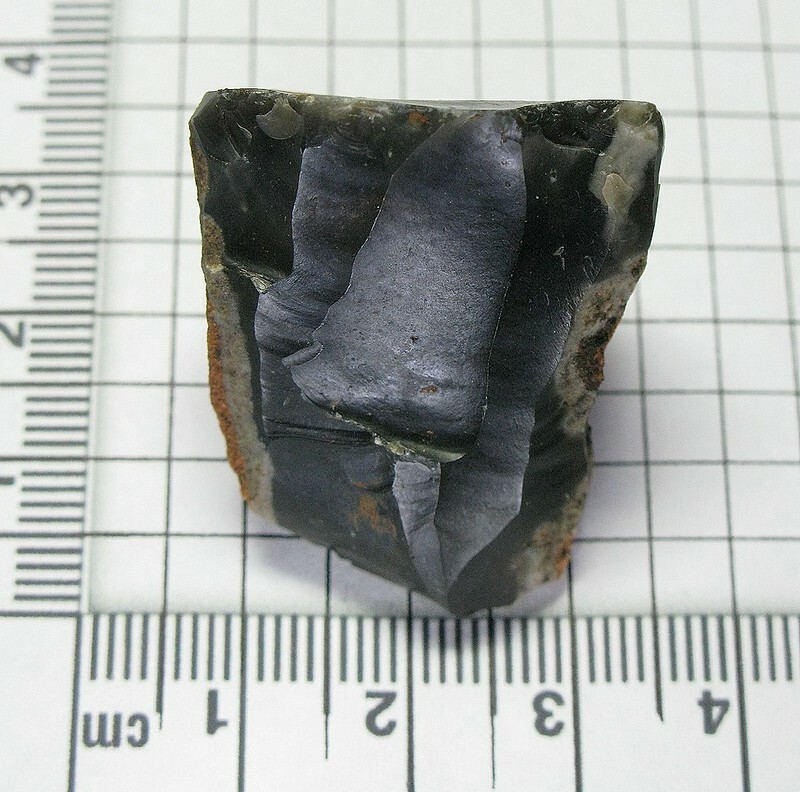 Another core with many flakes removed- Neolithic. 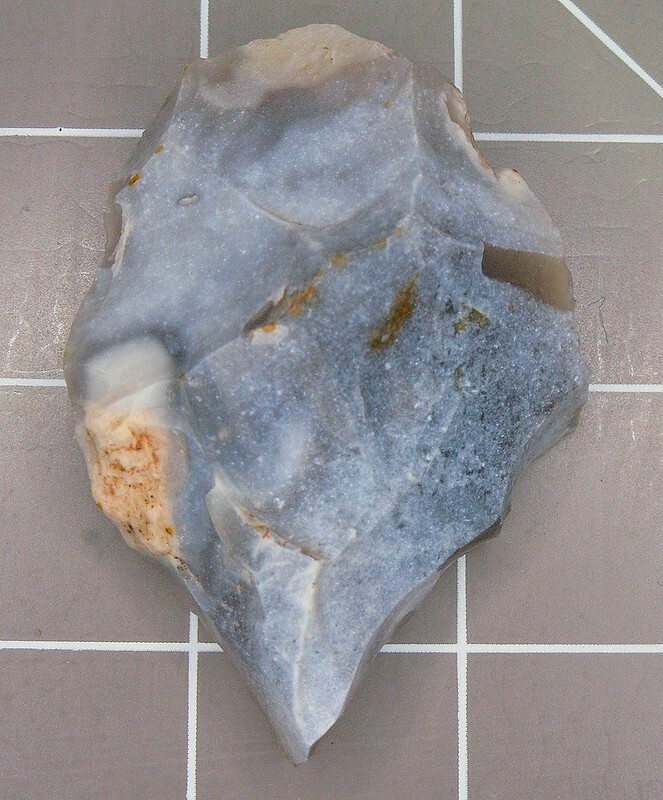 Small hand axe/chopper type tool- Neolithic. 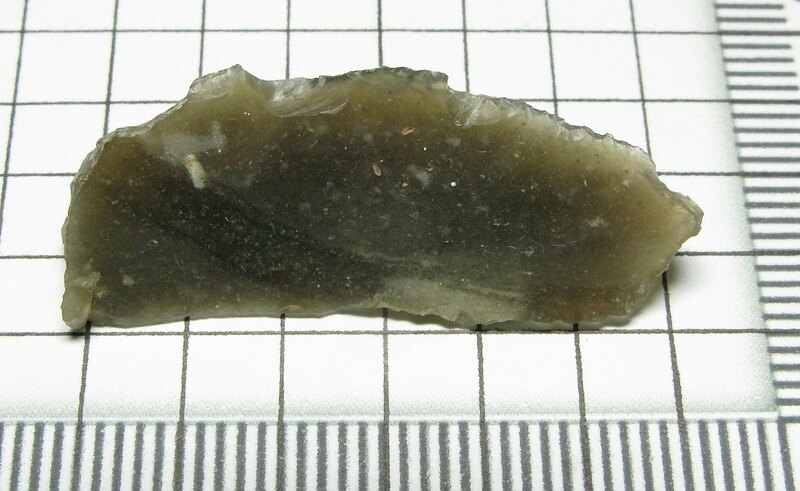 Finally a large, wafer thin, blade flake of Neolithic period. Remarkably all the finds are from a small area maybe 200m x 100m in size. 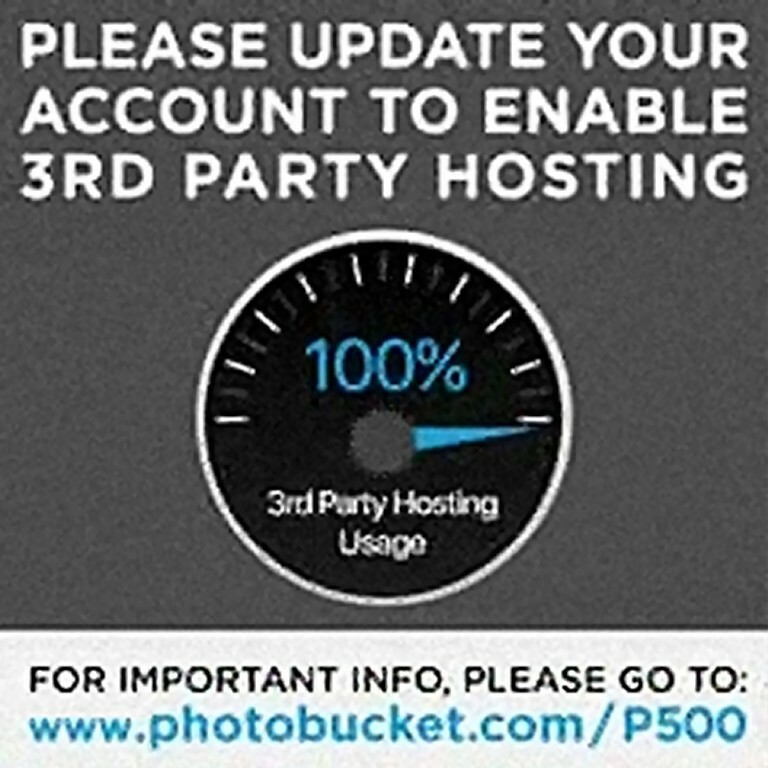 Well- PHOTOBUCKET appear to be holding millions of photographers to ransome as of 30-06-17. The previously free photo hosting website lauched this surprise, suicidal move yesterday. It appears they want $40 a month (yes a month!!!) to host my photos. Might have gone with $40 a year- their loss. Bit of shame as on some forums I had published some really detailed technical 'how-to' threads which are now meaningless. Ho-hum. I'll try and restore the above images ASAP. Thanks, some really nice tools there. I especially like the small chopper/axe, well worked central flake. The flint seems high too. Is it local flint or imported? grendel wrote: Thanks, some really nice tools there. I especially like the small chopper/axe, well worked central flake. The flint seems high too. Is it local flint or imported? There is a lack of good flint in this vicinity. 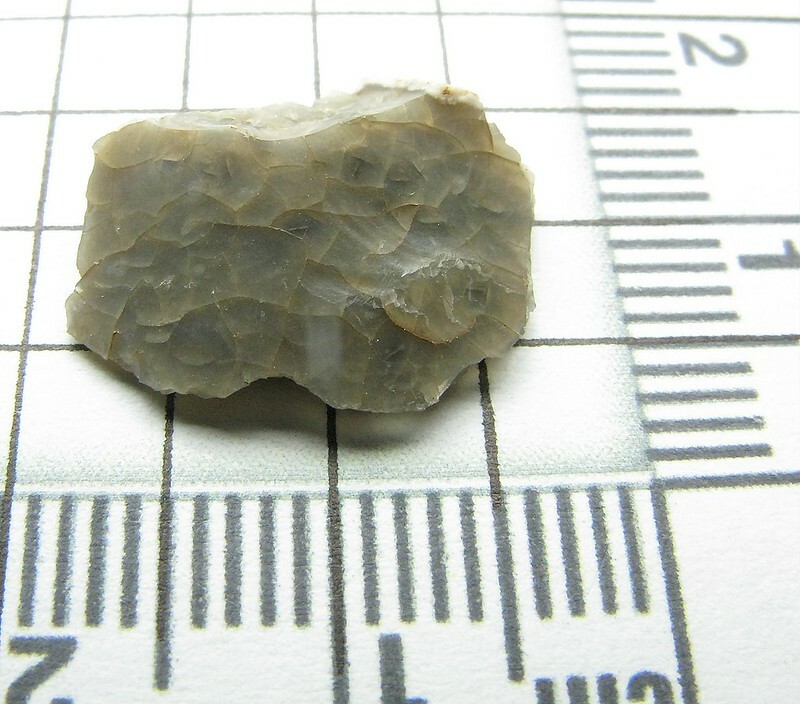 The local supply is mainly flint river cobbles and nodules from the Avon river terraces brown/amber in colour or sometimes dark grey. 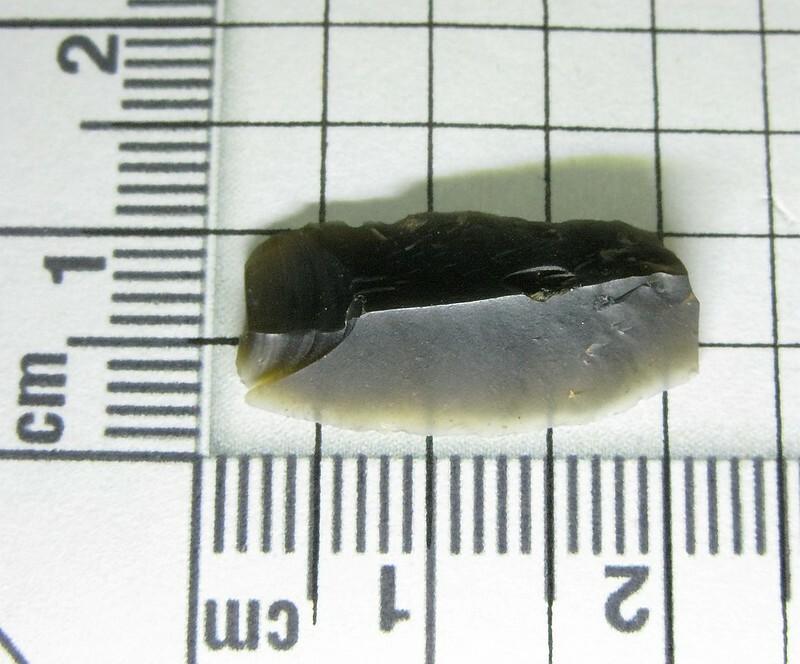 Some of the dark/black flint may have been brought in from further afield as I hardly ever find this in raw form locally. That's what I was thinking, that black stuff looked out of place. Of course where you find it these days and where you found it back then may not correspond. 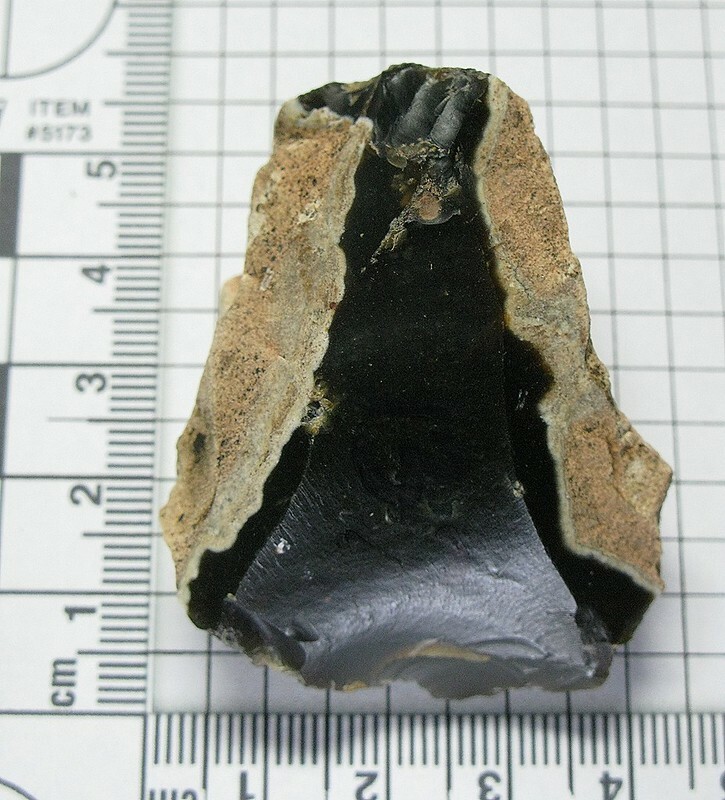 Now I can't help noticing the black flint is better worked and sometimes in different style to the other stuff. It makes me wonder if they imported the raw materials or the fully finished pieces? Alternatively, high quality raw material could have gone to the best local knappers. 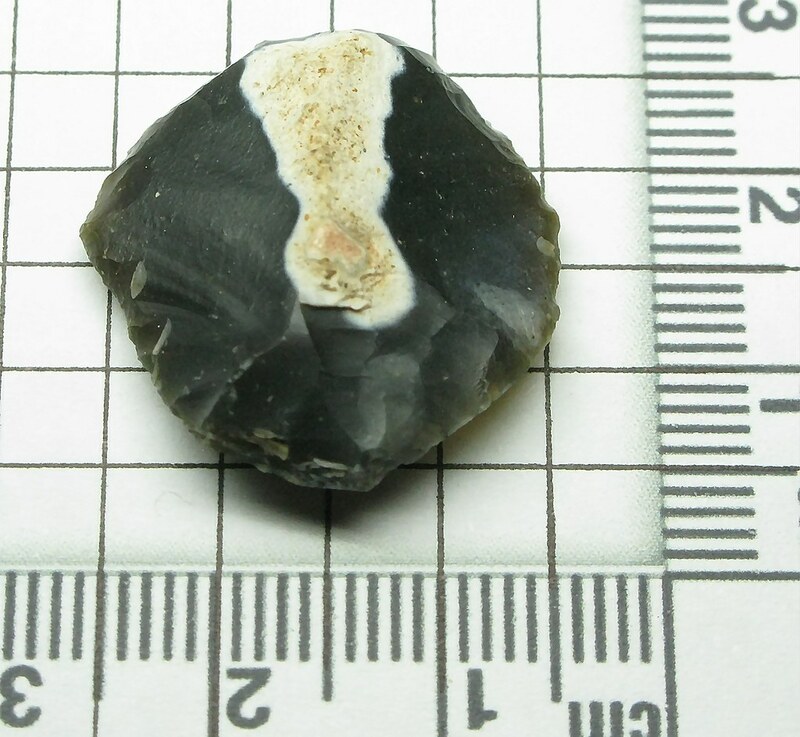 some crackers there - like the small core - similar to one i found, the flint looks like Norfolk import, i know a field not far away where many tanged arrows have been found - this autumn i will be having a good look.